Help Healthcare Customers Maintain Compliance and Security With Brother | Industry Analysts, Inc.
Healthcare facilities must comply with HIPAA requirements or face severe consequences, which means maintaining the privacy and confidentiality of patient medical information is imperative. 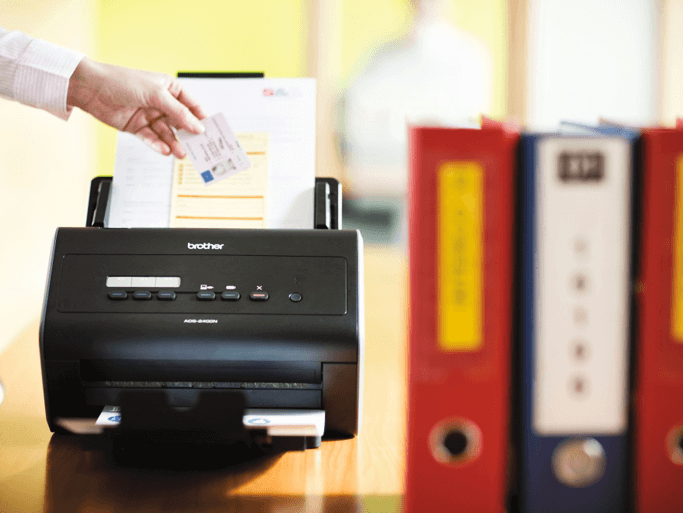 Brother MFPs, printers and scanners help support HIPAA compliance with triple layer security features that can help ensure the security of sensitive documents, devices and networks. This entry was posted in Brother and tagged Brother, compliance, Healthcare, HIPPA, MFP, printers, scanners, security by IA Staff. Bookmark the permalink.